Our Florafetti Dried Flower Petal Confetti is not only beautiful but also biodegradable and Eco-friendly – making it ideal for an indoor or outdoor wedding! 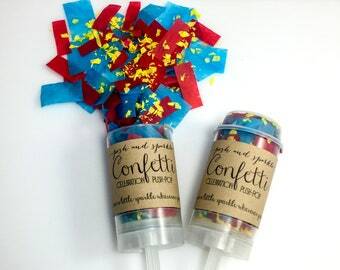 Leave a bag on each guest’s chair so they can toss the confetti as you walk back up the aisle or when you are making your getaway. Your photos will be stunning! 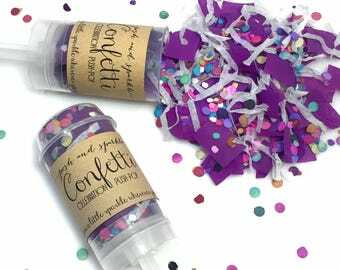 💐Confetti mix is made up of Eco-friendly dried flower petals that will vary upon availability/seasonality, but will always contain multicolored rose petals with a mix of assorted flower varieties. 💐Comes in individual brown Kraft paper bags that are printed with, “When the bride and groom walk your way, toss this in the air and shout ‘HOORAY!’ ”. 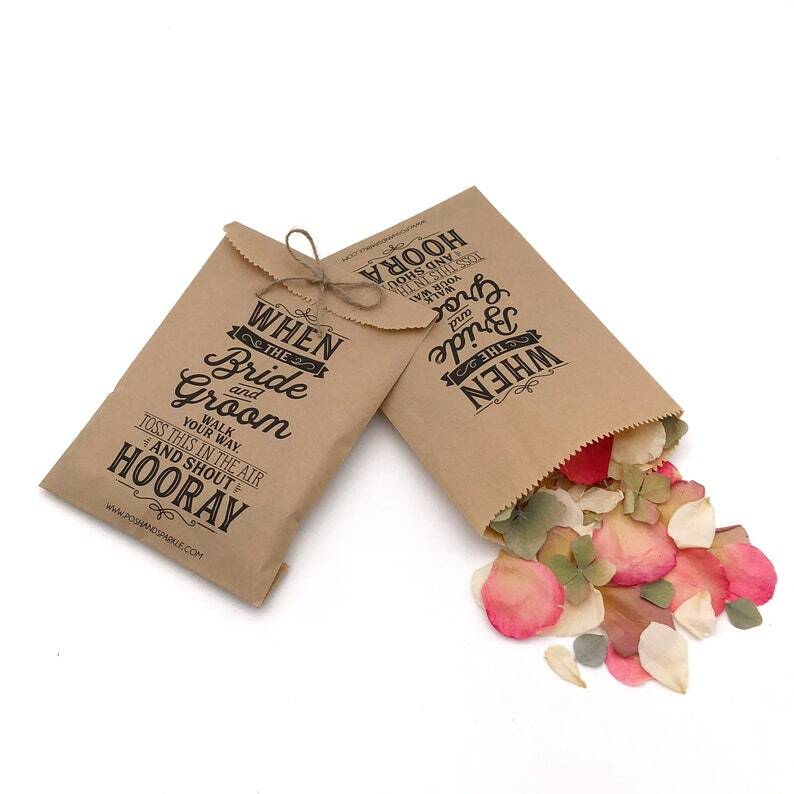 💐Each bag contains ½ cup (about 2 handfuls) of flower petal confetti. 💐Bags are tied with a jute twine bow. 💐Bags measure about 7” x 5” (when closed). 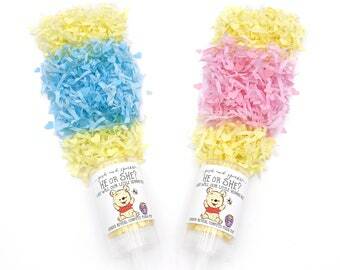 💐Biodegradable and Eco-Friendly, so you can use indoors or out! Want to match your flower petals to your wedding colors? No problem! Please contact us using the “Request a Custom Order” link above and we’ll be happy to make the perfect bags for your event! Orders take 1-3 business days. 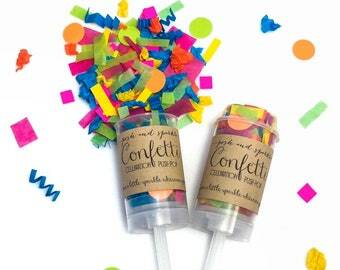 If you have any questions regarding these confetti flower bags, please use the “Ask a Question” button next to the price and we’ll get right back to you! Love this; can't wait for the birthday girl to open it! Thanks for the quick delivery and for working with me on the personalized colors!